From the Rolling Stones' tongue-and-lips trademark to the Grateful Dead's lightning bolt skull to Prince's glyph, logos embody an identity and experience shared between musicians and their fans, who proudly display these graphics on T-shirts, posters, pins, stickers—even tattoos. Collecting more than 1,000 rock, hip hop, metal, pop, reggae, and country music logos from the 1960s to today, this catchy design survey captures the coolest and most powerful examples of music made visual. 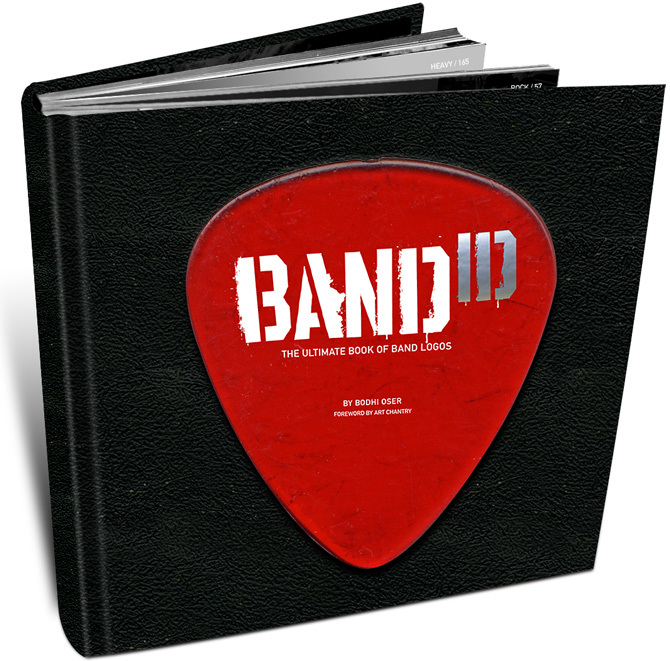 Including interviews with key logo artists and presenting the graphics large and over extended gatefolds, BAND ID will wow music fans and designers alike. Bodhi Oser is an art director and designer who has created identities for multiple skate and surf companies and logos for a number of bands. He lives in Venice, CA. Art Chantry's influential design work includes logos, album packaging, posters, and beyond. He lives in Tacoma, WA.